Many programs, especially for preschoolers, are funded by the government. However, if your child is not eligible for those programs, you may want to look at private options. As well, there are devices and services that you know will benefit your child, but you can’t afford. What then? First, make sure that you have applied for all you can through the Disability Tax Credit and other tax rebates (see our post). There are also grants available through Manitoba organizations. Your Family Support Worker can help you learn about and access what Children’s DisABILITY Services can provide. The Rehabilitation Centre for Children does offer grants for clients. The Open Access Resource Centre is the place to go if you need help getting started with a communication device. Their starting point is a referral from a speech-language pathologist. If your child would benefit from a therapy, item, or service that you are unable to afford, Variety Children’s Charity is a wonderful organization that does its best to make sure children with disabilities can access supports that help them to function well and to grow. The Special Needs Committee has approved funding for specialized or adapted tricycles and bicycles, closed circuit readers, music and speech therapy, iPads, computers and much more! 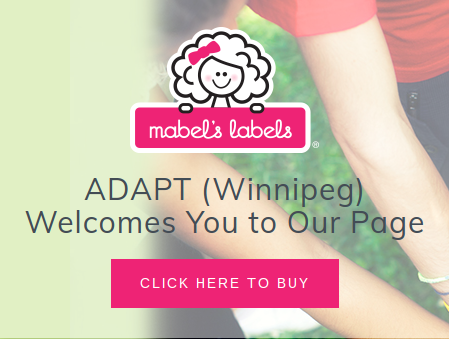 Children from newborn to their 18thbirthday are eligible, and must be a resident of Manitoba. The Special Need qualifies in the category of medical, physical, developmental, cognitive, social, and emotional as recognized by a designated professional. 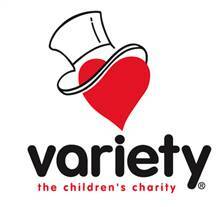 Each application is reviewed individually on a quarterly basis by Variety’s Committee. Funding of individual requests ranges from $100.00 up to a maximum of $5,000.00 based on funding availability. Requests should be made in writing (mailed or faxed), clearly outlining the child’s situation, the assistance required and specific information about the costs involved. Further information and the application form are available on their website.